If there ever was an artist that gives their fans what they want, it's Rhett Walker. After bursting on the scene with the smash hit "When Mercy Found Me" in 2012, Rhett and his band of brothers have carved out a unique place in Christian music, blending pop, rock and rootsy Americana into a sound that reaches an ever growing audience. 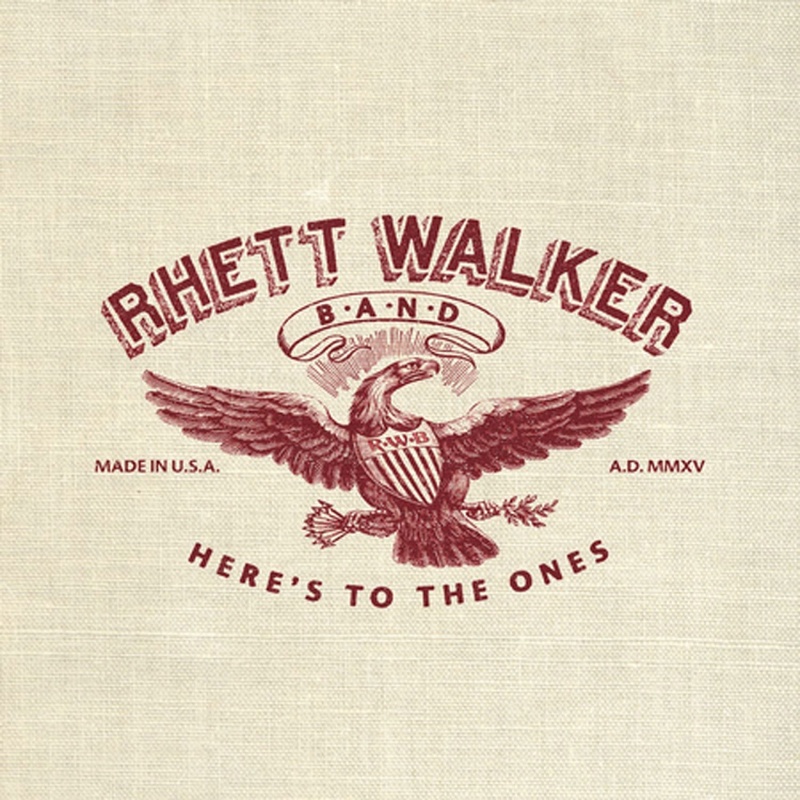 Meanwhile, themes of faith, family, and country continue as the core of Rhett Walker Band's music. Early sneak peeks of the new album have generated hundreds of thousands of views and listens online, suggesting that there's an appetite amongst Christian music fans for new RWB music. Key songs on the album include the new radio single "Amazed," as well as "Love Like Jesus" and "Better Part of Me," which takes an honest look at the ins and outs of marriage and supporting one's spouse. The anthemic title track, "Here's To The Ones" salutes and honors those who work hard to support their families and who stand up for their faith. Rhett Walker Band continues to write and sing songs that are the soundtrack of the everyman/everywoman filled with honesty about brokenness and the hope and strength we can find through faith in God.